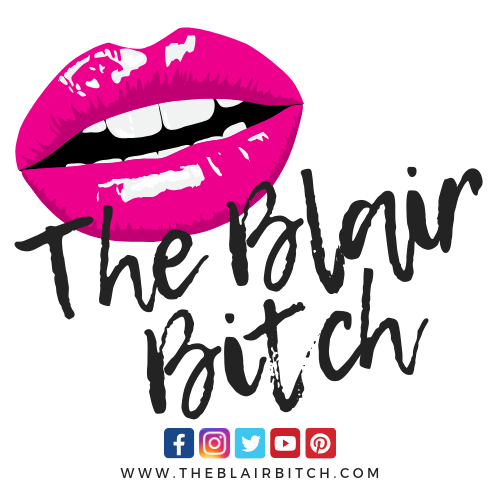 I want to start off by explaining my horribly controlled shopping addiction, especially when it comes to makeup. I’m obsessed with finding the latest makeup trends and always have so many thoughts and plans in mind for looks I want to create. My biggest issue with this (besides spending too much money) is that I rarely find the motivation to do my makeup. Have you noticed a common theme of lack of motivation here? The funny thing is, the easiest thing I find myself doing is buying makeup constantly. Whenever I’ve had a bad day, a trip to Ulta or Sephora instantly puts me in a good mood. I have absolutely no problem spending $21 on a Kat Von D Everlasting Liquid Lipstick, but can always make excuses to not buy my medications for my asthma and diabetes. So how can I spend less money, while still making “I’ve had a bad day” trips to my favorite makeup stores? 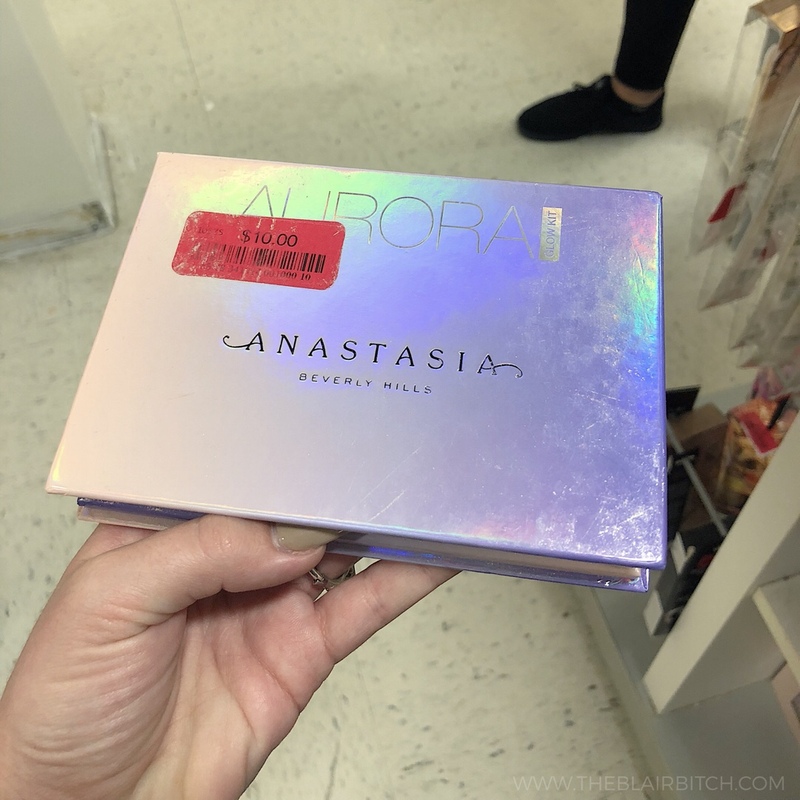 Okay, but is that Glow Kit even real?! Something I find absolutely insane is that stores are ACTUALLY trying to sell these Glow Kits looking like that. If you’re lucky enough, some locations do have these in extremely good shape still. The location I stopped in had 10+ of these that looked like someone took their knuckles and rubbed the entire product out of the pan. Do you want to know something even more wild? There are still more Glow Kits that are priced at $24 with just as much product missing! Previous Post Previous post: @_dizzydreamer_ Double Feature! 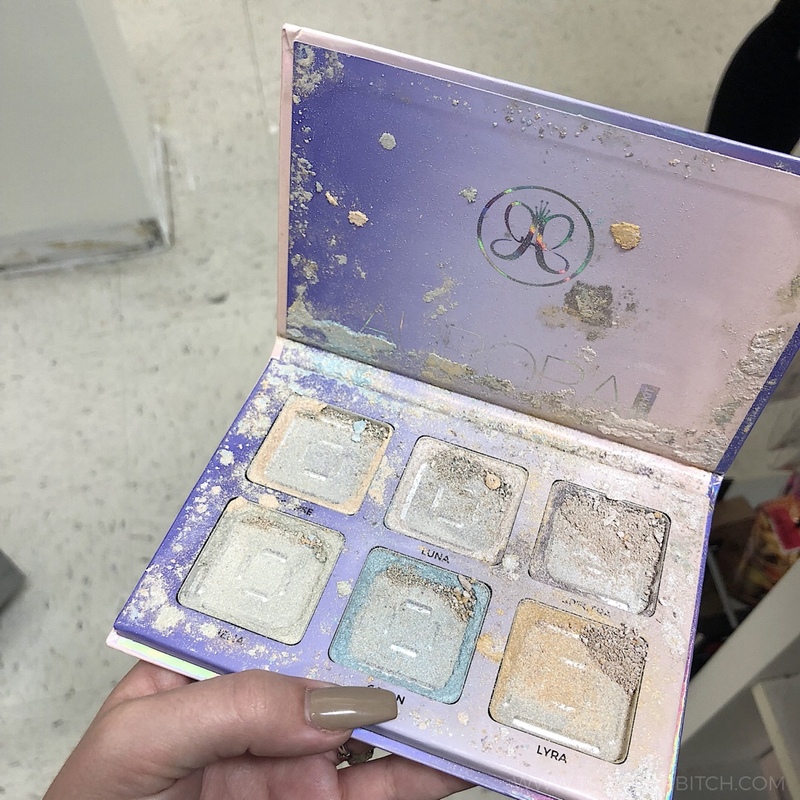 OMG that’s awful that they’re still trying to sell that palette? it looks almost completely empty!! some great steals though, good finds! RIGHT?! You’d think a customer did it, but there’s so many that look like this. It’s heart breaking.